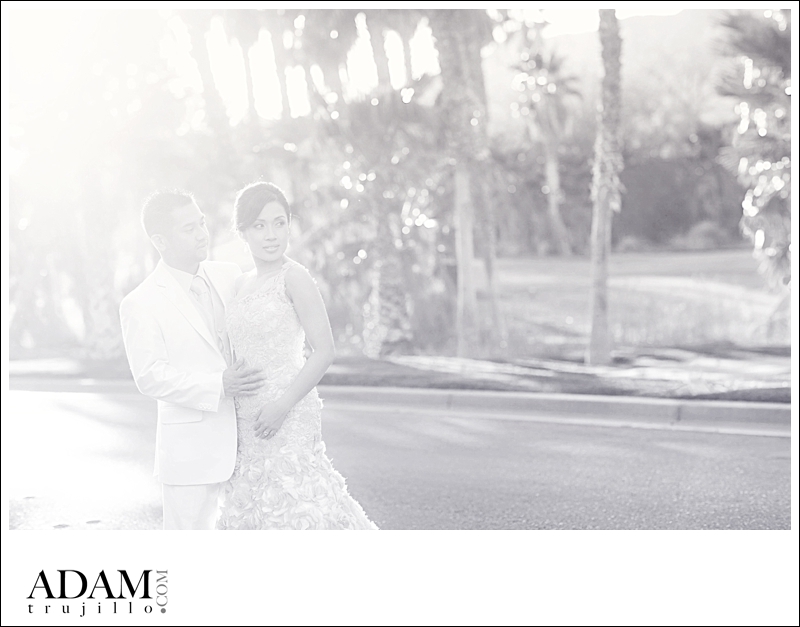 Bjorn and Kate put on their wedding attire for this special post wedding photography session in Lake Las Vegas. 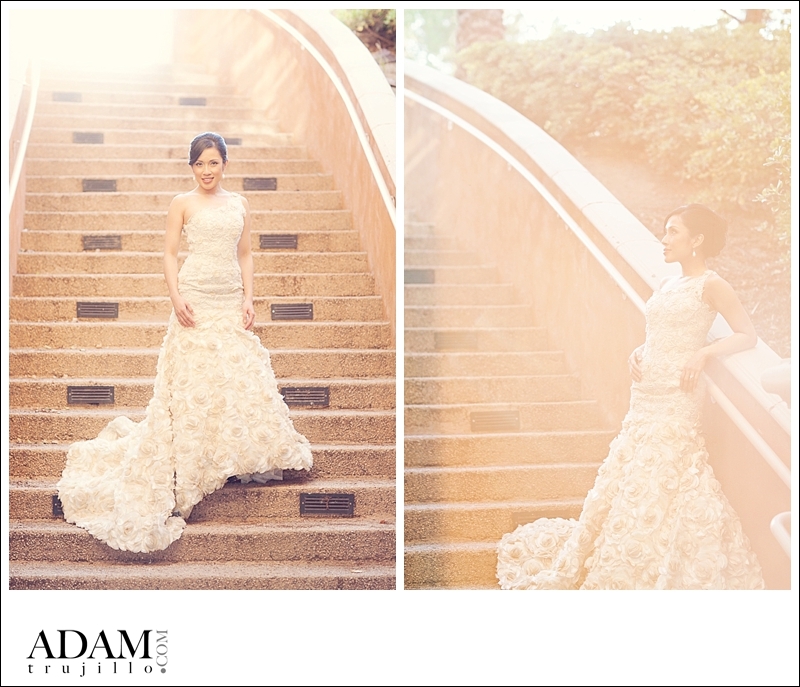 We started at the beautiful Westin and ventured off to a few more spots that I think turned out magical. Kates dress is a stunning custom made Wedding gown by designer Oliver Tolentino who did an amazing job on the details of this dress. I must say I love seeing my brides wedding gowns as I never know what they will look like when all put together and this dress was a show stopper for sure. 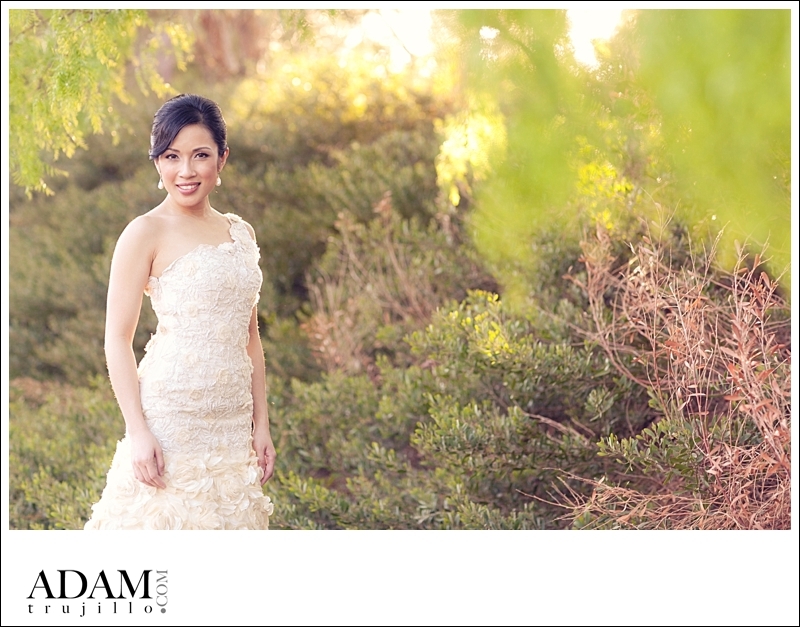 So as to not confuse we set out for a Trash the Dress session but we had no intention on trashing this dress. For me a post wedding session, day after or Trash the Dress session should have purpose and feel not just a demolition session of a beautiful dress. Unless this massacre has purpose and a point. We have been in long communication about when to capture this session as with busy schedules and post wedding craziness we finally got to spend some time together and on such a perfect day. The sun was setting so nicely and these two lit up the camera once again for some beautiful photographs that will preserve this moment in time forever.